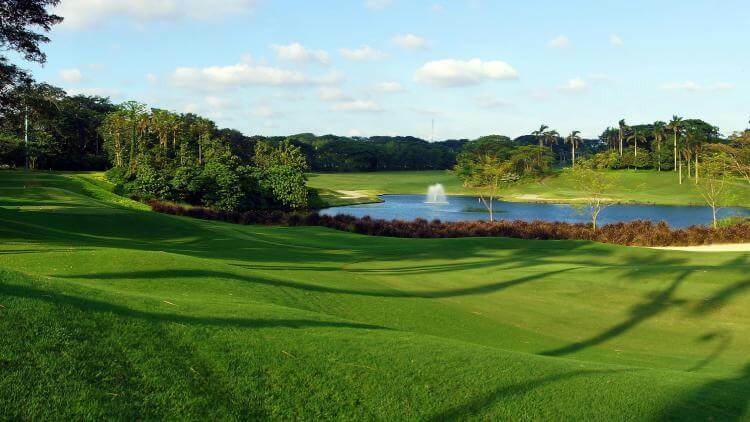 We’re very new to Indonesia in terms of golf, specifically the Greater Jakarta (JABODETABEK area). From what we’ve seen, Indonesia is comparatively more expensive than Malaysia. The higher price comes with better golf course conditions, more lavish club houses, better service at restaurants, individual caddies, and more. Therefore we want to share with you what we think are the best golf courses in Jakarta area. Greater Jakarta is made up of Jakarta, Bogor, Depok, Tangerang, and Bekasi, hence the JABODETABEK acronym. But for this post, we’ll keep it to just courses we think are awesome in Jakarta only. Read about The best golf courses in Tangerang, Indonesia and The best golf courses in Bogor, Indonesia too. 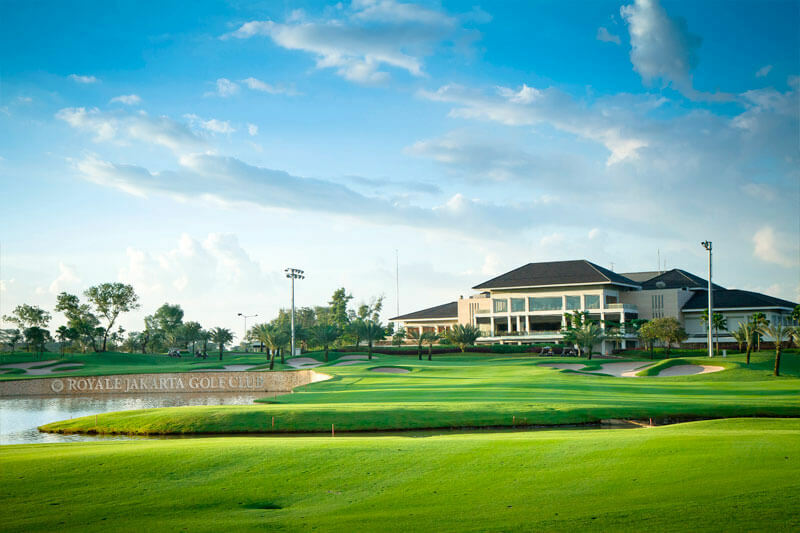 Damai Indah Golf has 2 courses both within a 30 min drive of Central Jakarta: Bumi Serpong Damai (BSD) course designed by Jack Nicklaus, and Pantai Indah Kapuk (PIK) course designed by Robert Trent Jones Jr. Both are extraordinary courses and won the IAGTO Excellence Awards in 2015. Pricing on weekdays is under Rp800k at BSD and under Rp1M at PIK. Damai Indah Golf has also recently launched the Mizuno Golf School at the PIK course. 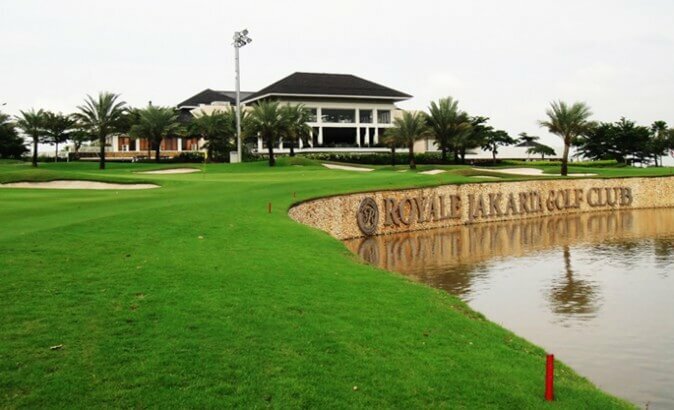 Introduced as one of 5 great new golf courses in Asia, designed by Bob Moore Jr. & JMP Group, Royale Jakarta Golf Club has 27 holes, and located just 15 min away from Central Jakarta at the Halim area. This course is also known as Halim 3. (there are 3 Halim courses – Halim 1, 2, and 3 = Royale Jakarta). 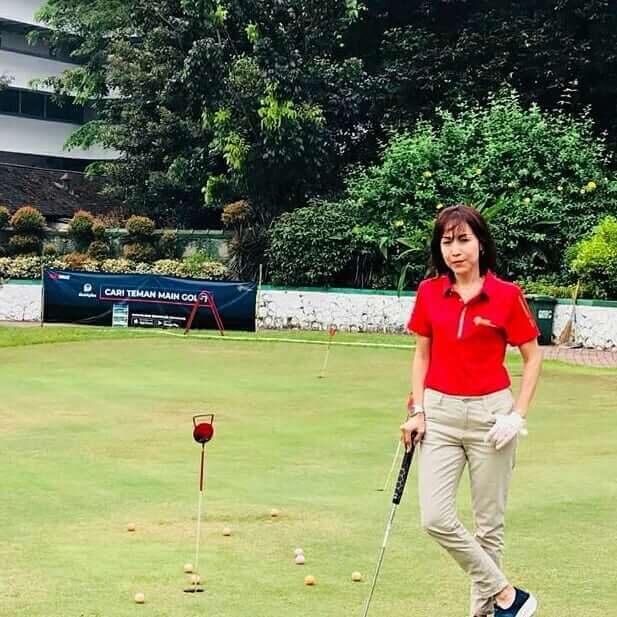 Royale Jakarta has been home to the Indonesian Masters for the last 7 years and has a branch of the Leadbetter Golf Academy, led by Wim Frederix. Prices are known to be expensive here at Royale, but it’s worth it since they do host a few big tournaments at this course! Aside from the best golf courses in Jakarta, we also wanted to share some awesome driving ranges that you can practice at in Jakarta area. 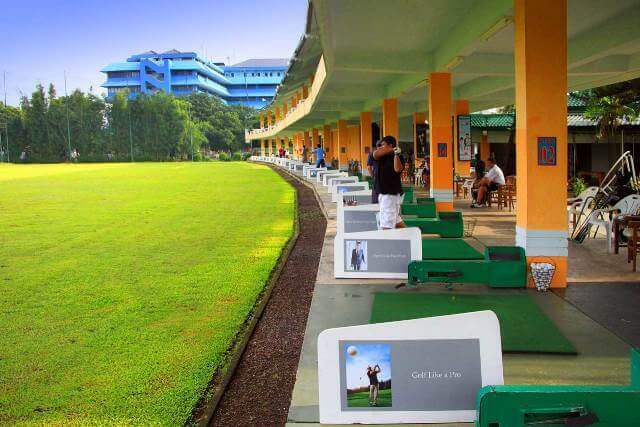 Cilandak Marinir Driving Range has a newly renovated driving range with 56 bays overlooking a very scenic view. 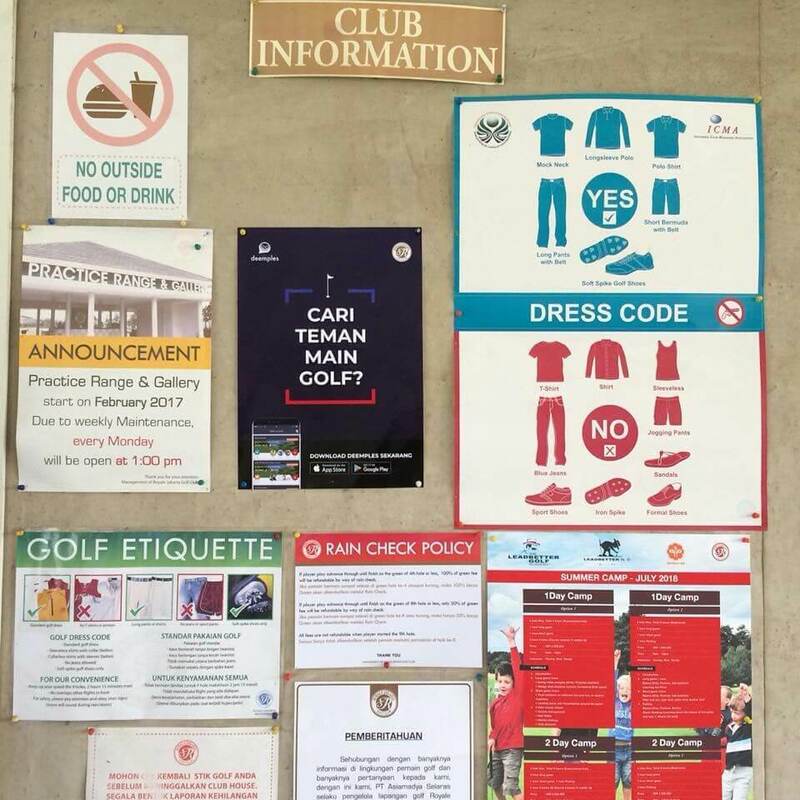 Prices are reasonable compared to other more lavish driving ranges. It’s Rp100k for 100 balls from 6am-2pm on the weekdays, and Rp120k for 100 balls from 2-10pm weekdays and all day weekends. They also have a chipping and putting green which you can practice on for Rp50k per hour. Also an indoor golf simulator if you don’t wanna sweat! Simulator pricing is at Rp100k for 9 holes and Rp 200k for 18 holes per person. If you really want, there’s also a pub with cheap beer nearby called Mad Dogs. The pub is almost walking distance do you can get a cold one after your practice session. These are the best golf courses in Jakarta area that are worth checking out and won’t break the bank. 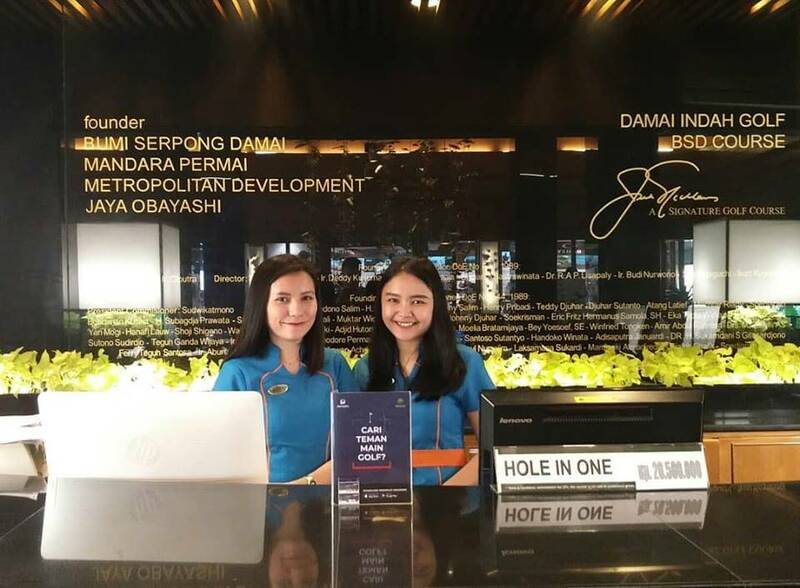 If you want to get a round in at Royale Jakarta Golf Club, Damai Indah Golf PIK, Damai Indah Golf BSD, or even head to the range at Cilandak, and want to meet new people while doing it, then use the Deemples golf app to find new buddies that can go with you! Read also The best golf courses in Bogor, Indonesia, and The best golf courses in Tangerang, Indonesia.